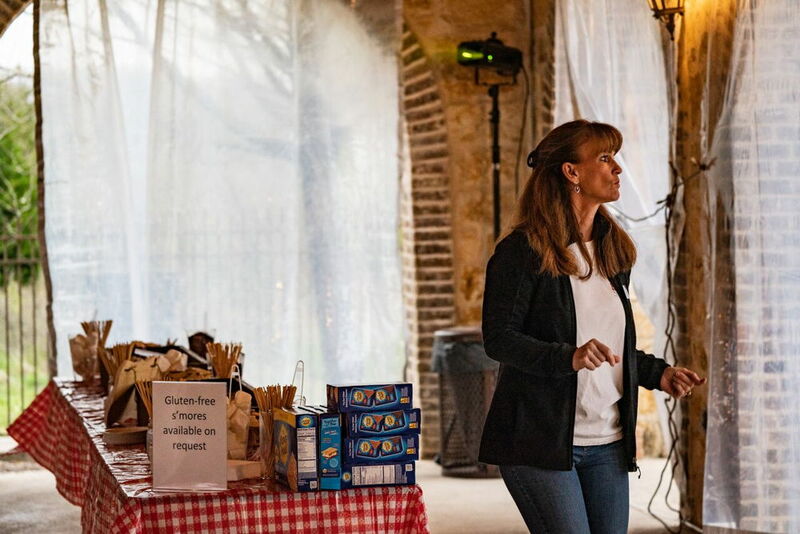 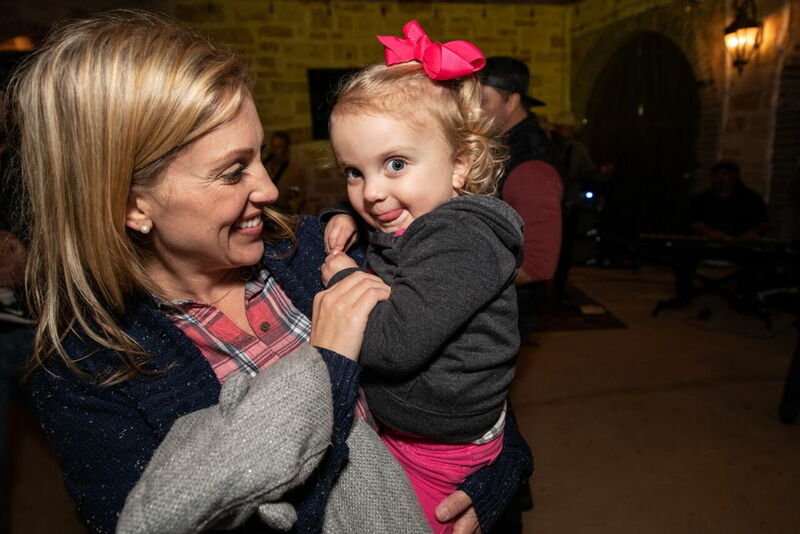 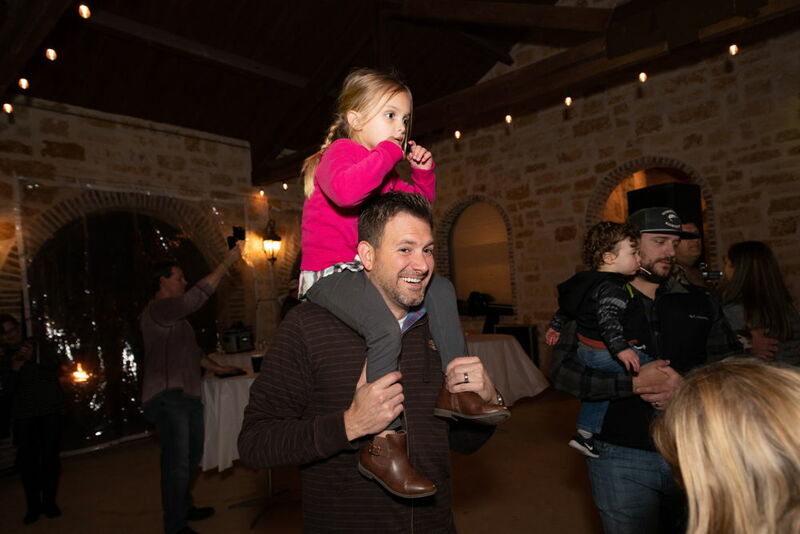 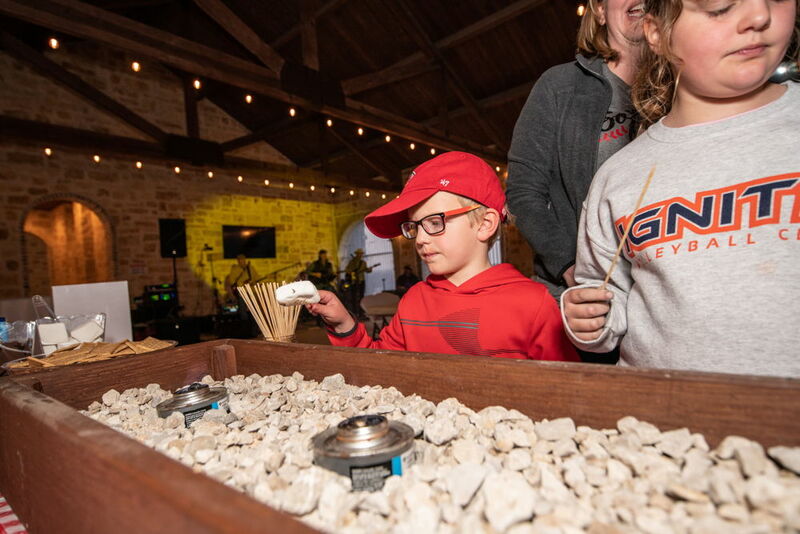 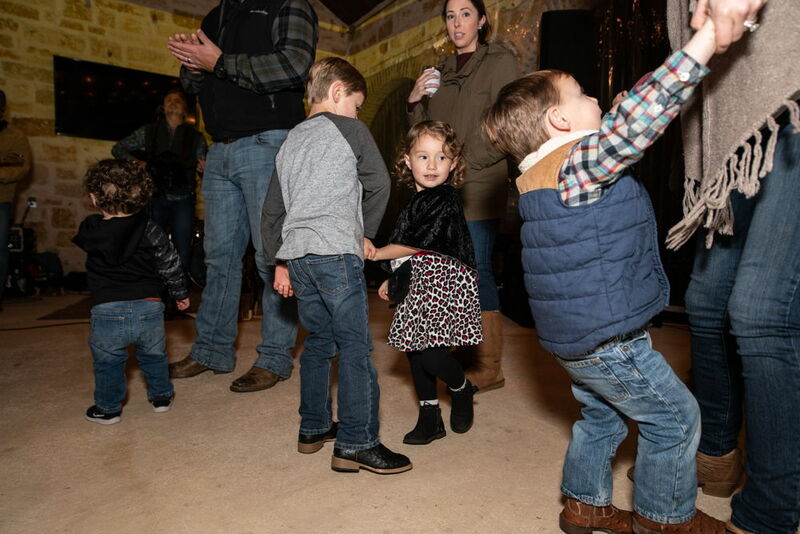 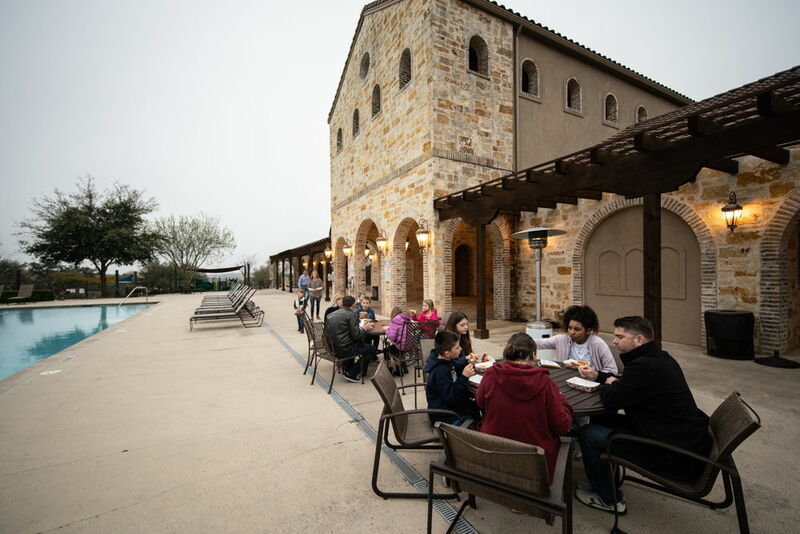 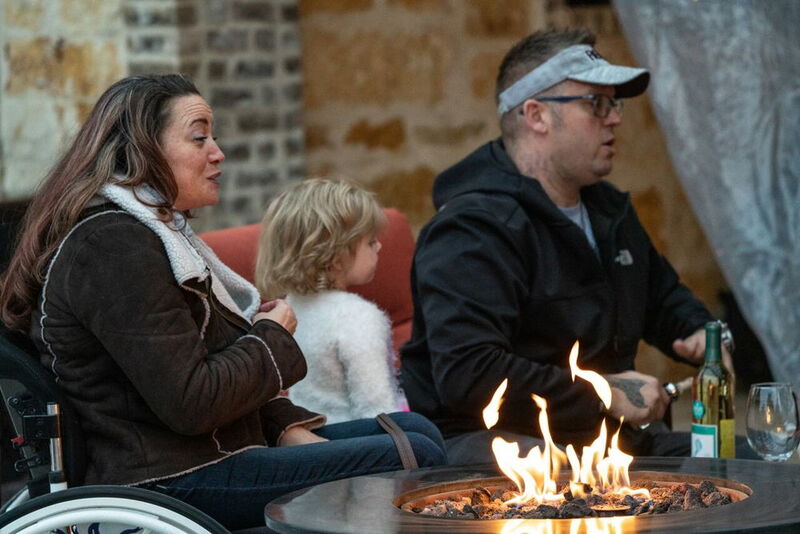 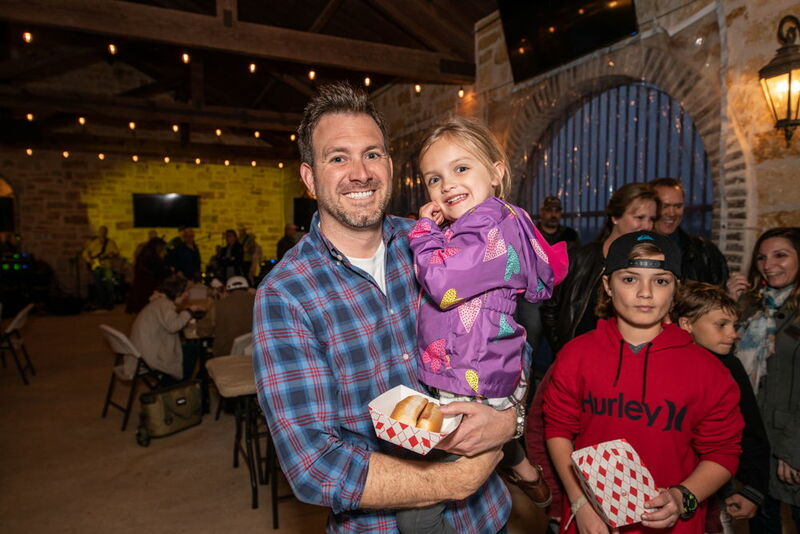 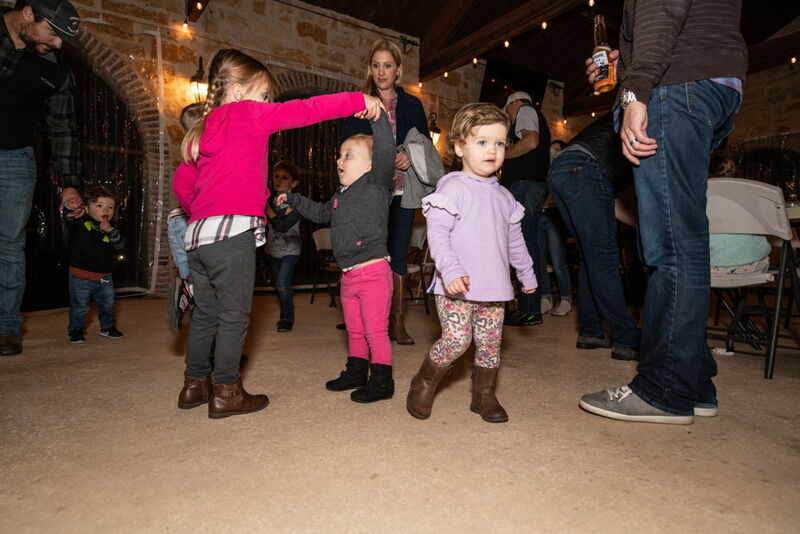 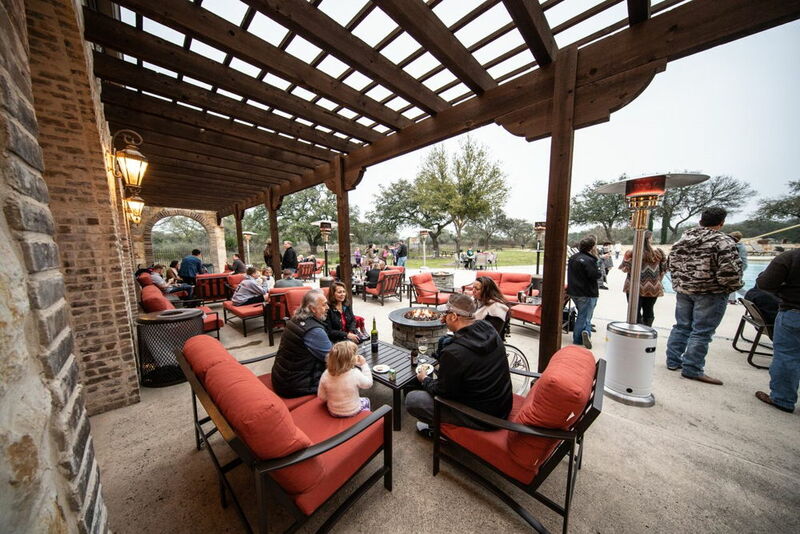 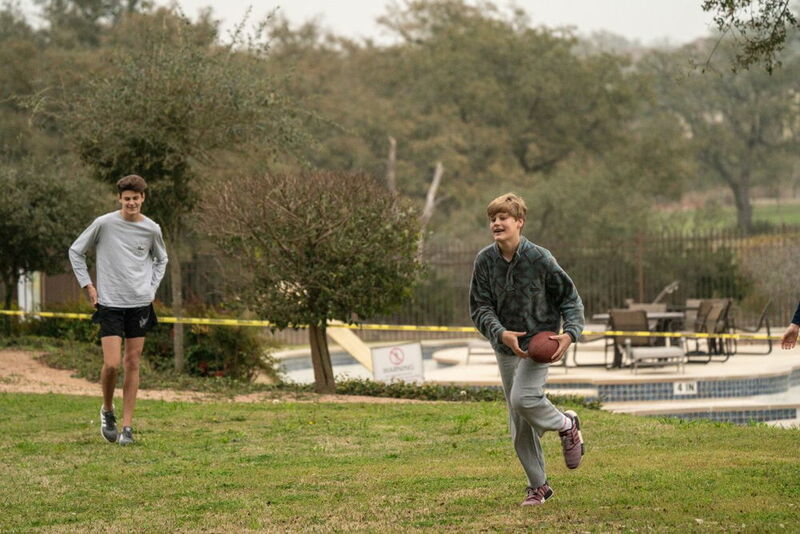 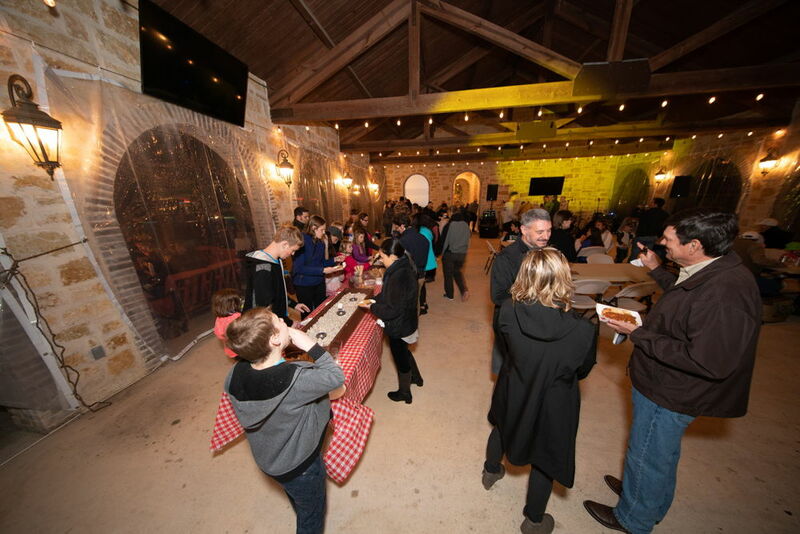 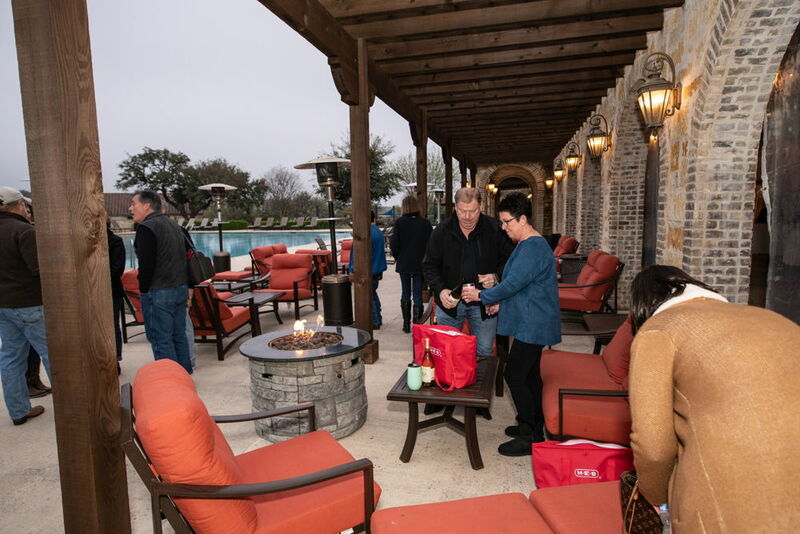 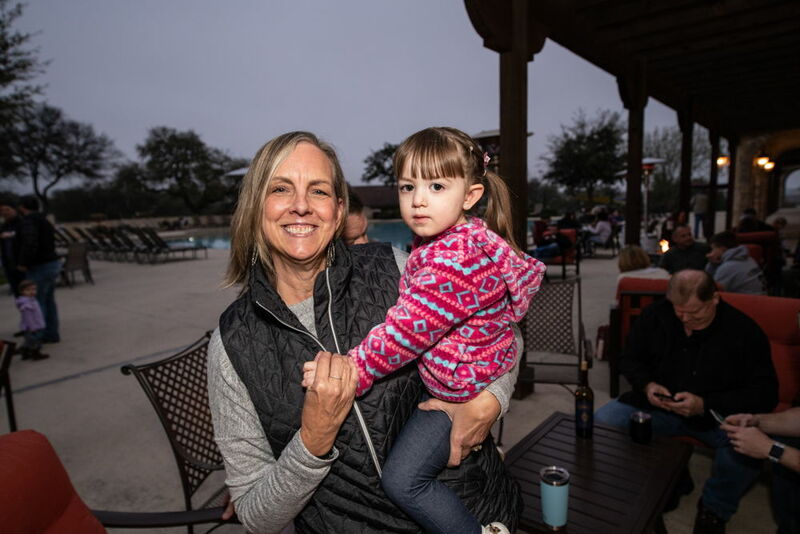 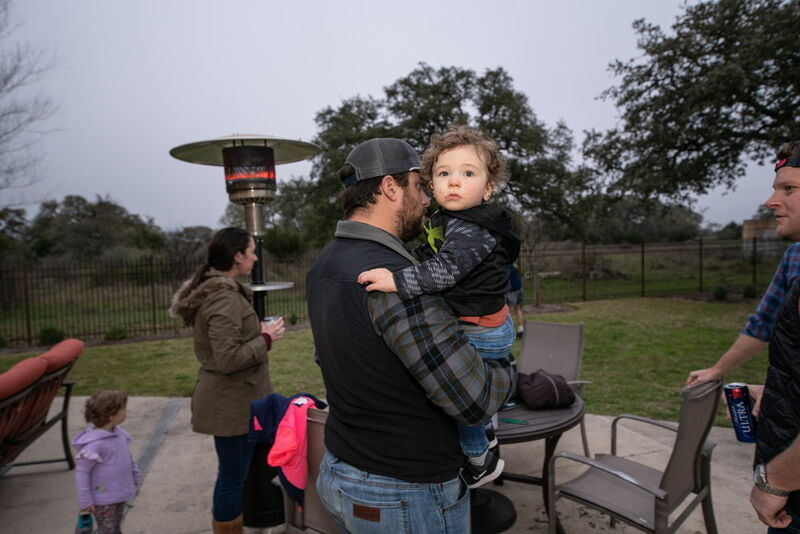 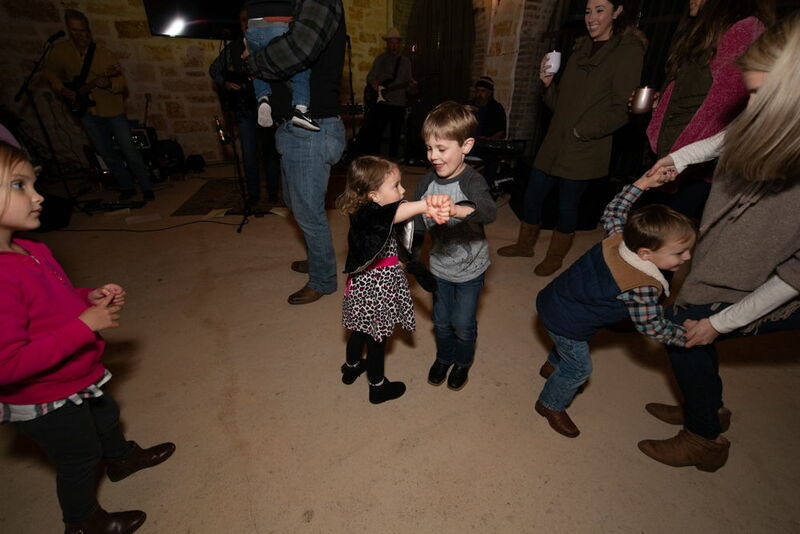 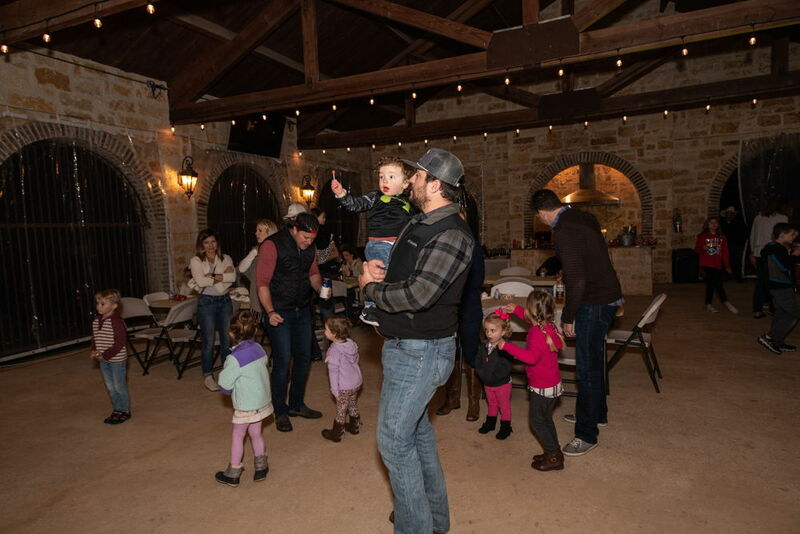 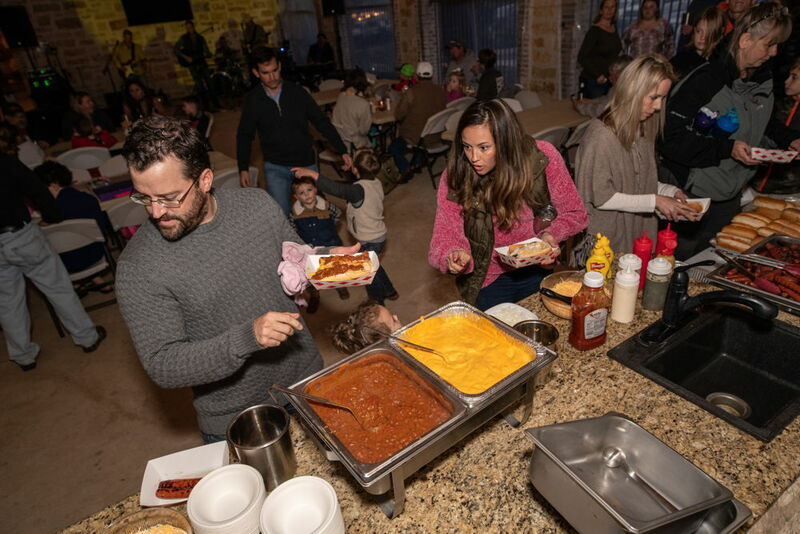 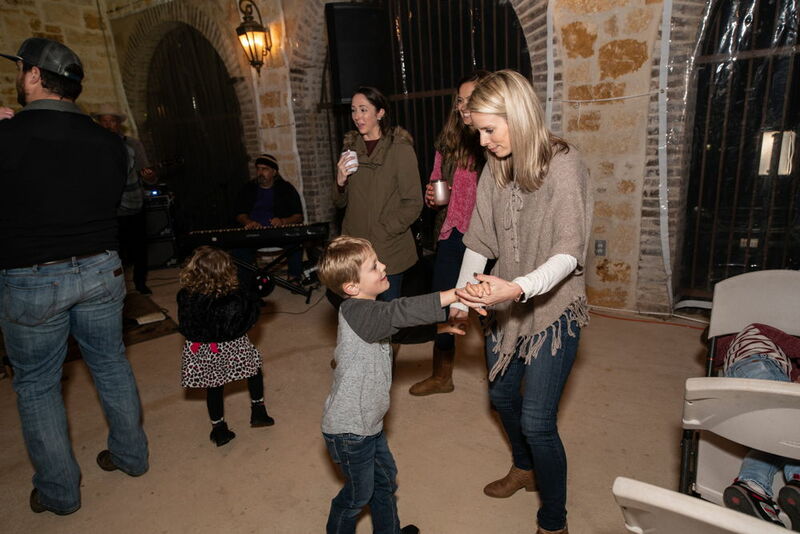 We had a great time at our 2019 Vintage Oaks Family Night at the Clubhouse. 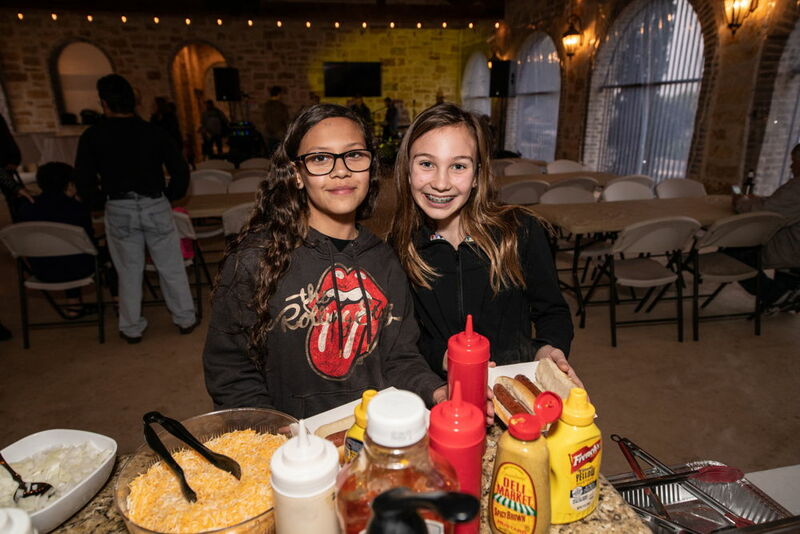 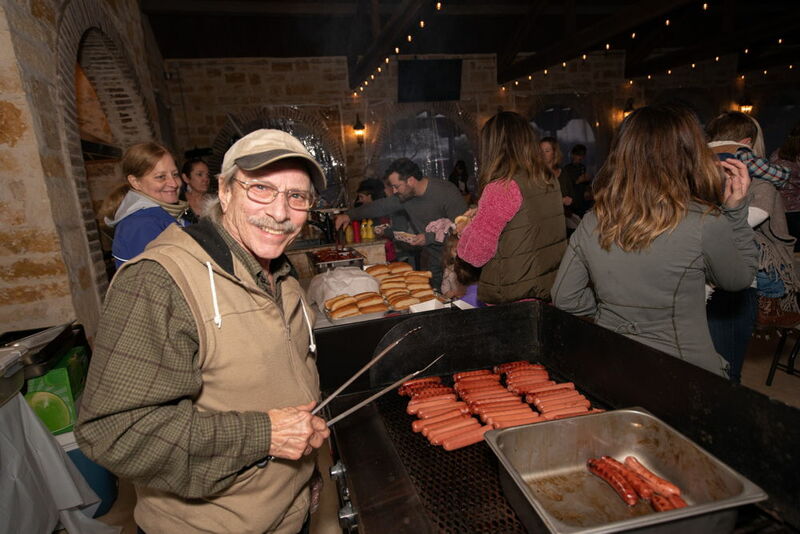 We enjoyed a delicious build your own hot dog & chili stand. 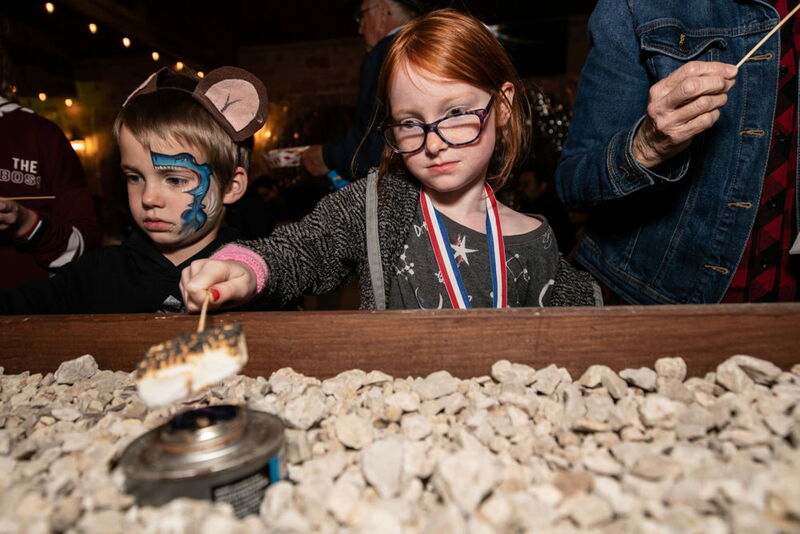 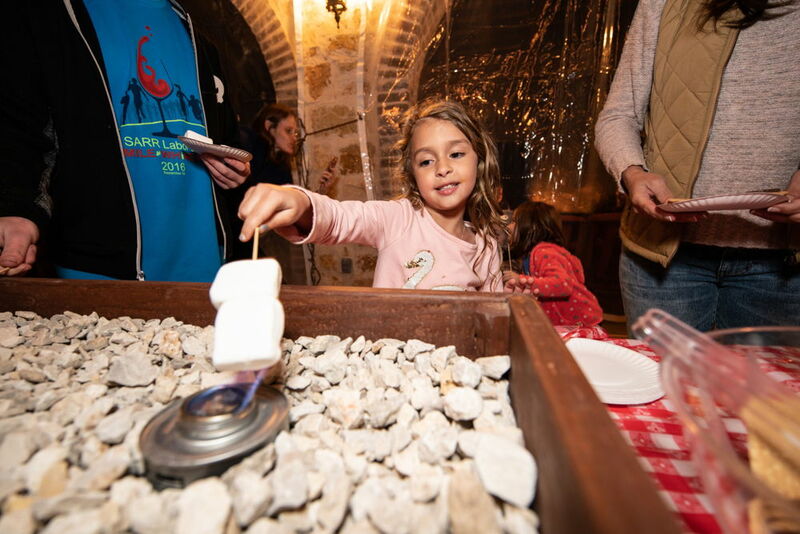 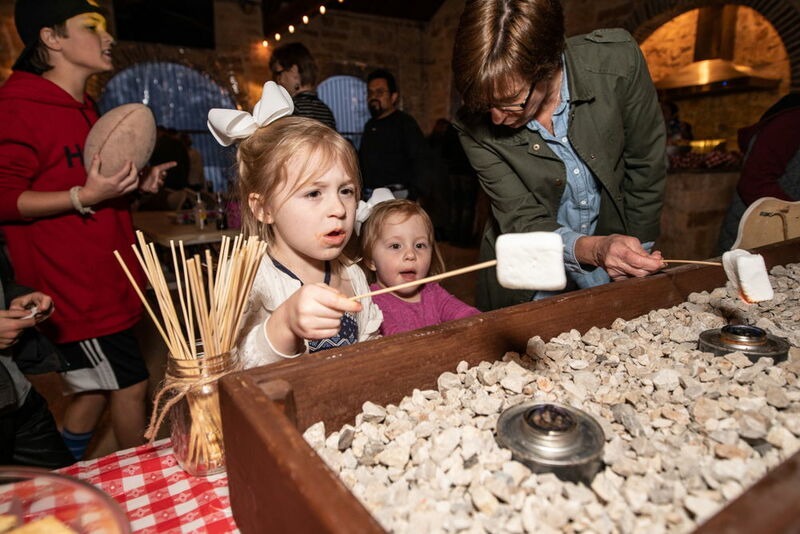 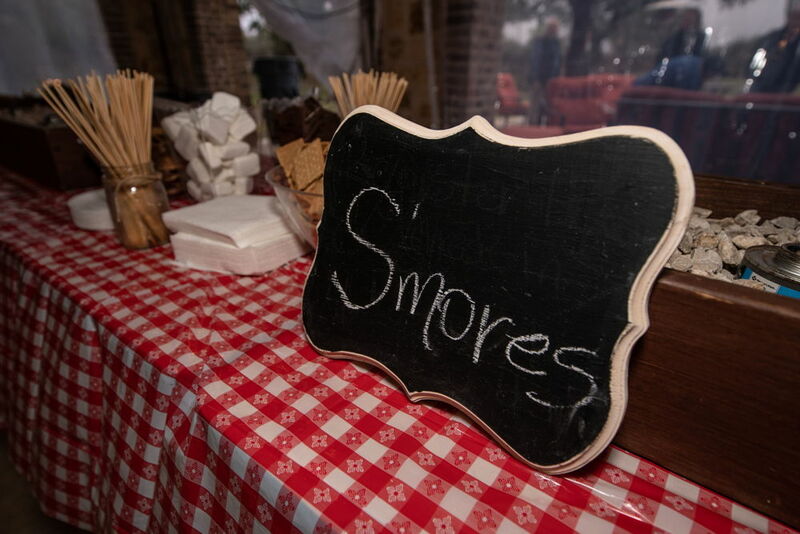 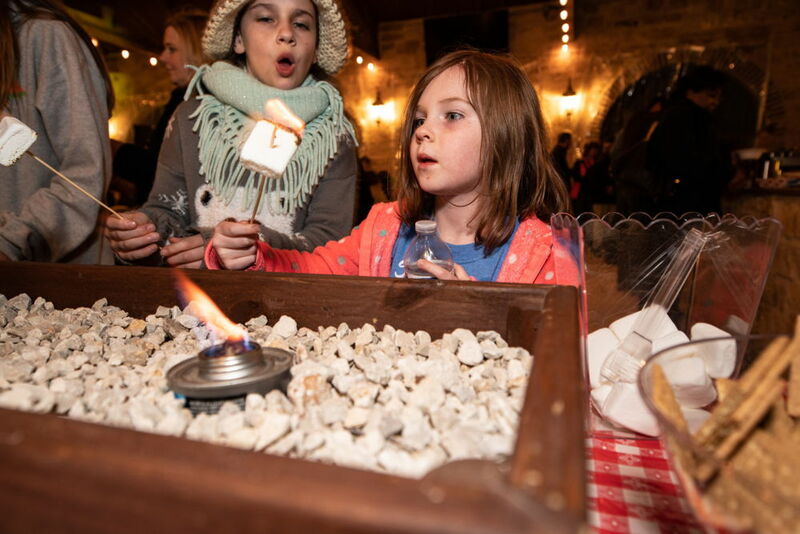 Of course, no Vintage Oaks Family night is complete without the traditional S’mores bar. 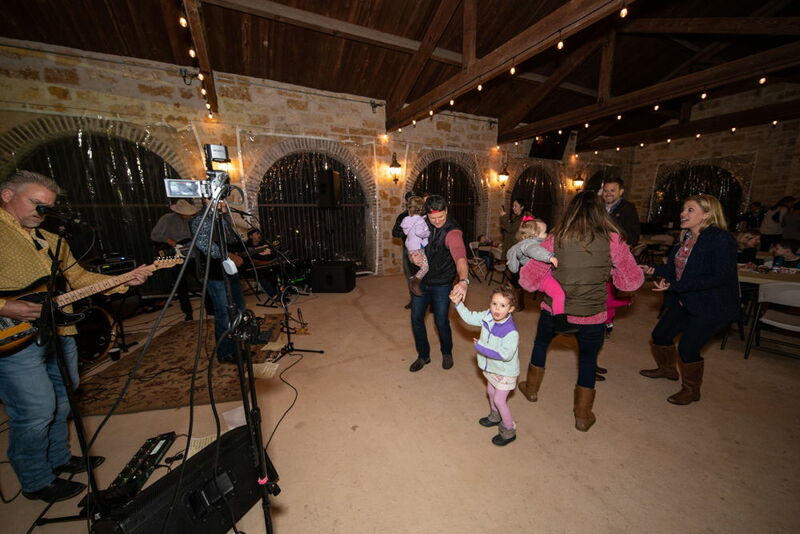 Jay Eric & Blieder’s Creek performed country and classic rock hits live under the pavilion to finish out the night with a dance party.